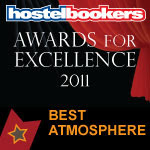 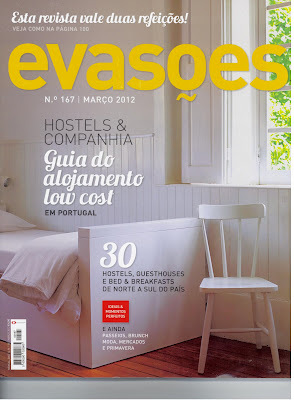 HostelBookers has launched its first ever Awards for Excellence to recognize the top rated hostels in 2009. 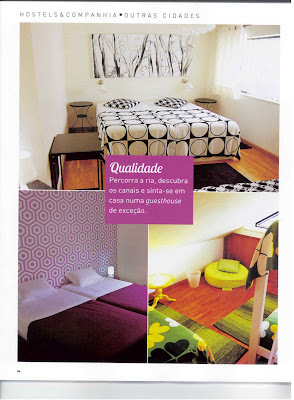 BiniBag Guest House has won the Award of Excellence of Cleanliness in the Top 3 of EUROPE. 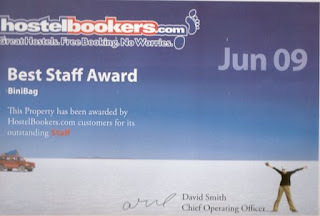 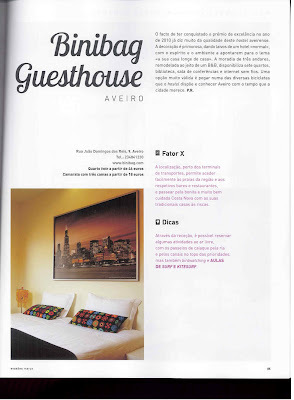 Thank you to our dear customers and HostelBookers Team.